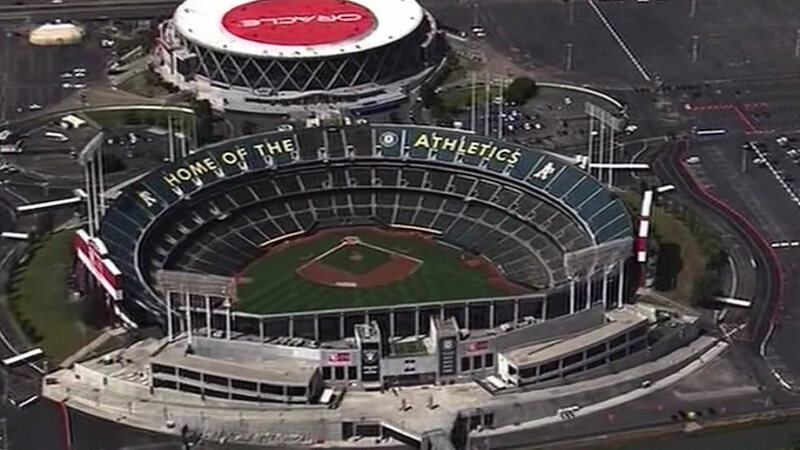 OAKLAND, Calif. (KGO) -- O.co Coliseum, home to the Oakland A's and Raiders, is changing it's name. In an email to ABC7 News, A's spokeswoman Catherine Aker said, "Overstock.com has informed us that they are opting out of the naming rights with the stadium and have parted amicably." She went on to say that their corporate sponsorship agreement with the A's will remain in place, including some in-stadium signage and other assets, but that "until further notice, please refer to the stadium as 'The Coliseum,' 'Oakland Coliseum,' or 'Oakland - Alameda County Coliseum.'" The email did not elaborate on the reasons for split, or if or when a new permanent name will be chosen. The Oakland Coliseum opened in 1966 and is the only remaining stadium that shared by professional football and baseball teams.